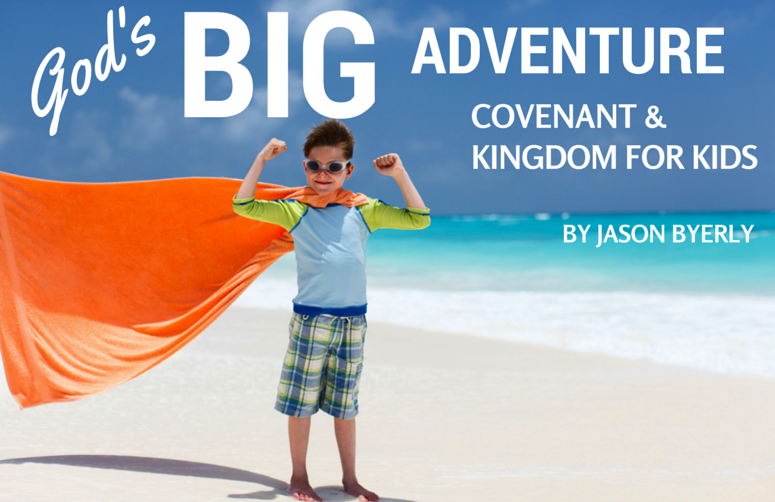 God’s on an adventure, and He wants your family to be a part of it. God’s Big Adventure is a new devotional series from 3DM Publishing will help your kids explore the big story of the Bible from start to finish. You will discover how to live as a part of God’s family and join Him on mission every day.